Childéric Saddles UK is delighted to announce their title sponsorship of the Stepping Stones Eventing League 2019 at Wexford Equestrian Centre, Wexford, Ireland this spring. The series of mini one-day events run over four weeks accumulating in a final was created four years ago specifically for young and green horses and is judged more on the movement and potential of the horse, as opposed to perfection in each phase. This prestigious event has become an annual highlight for riders of all levels including professional riders who flock from all over Ireland, Wales and the UK. 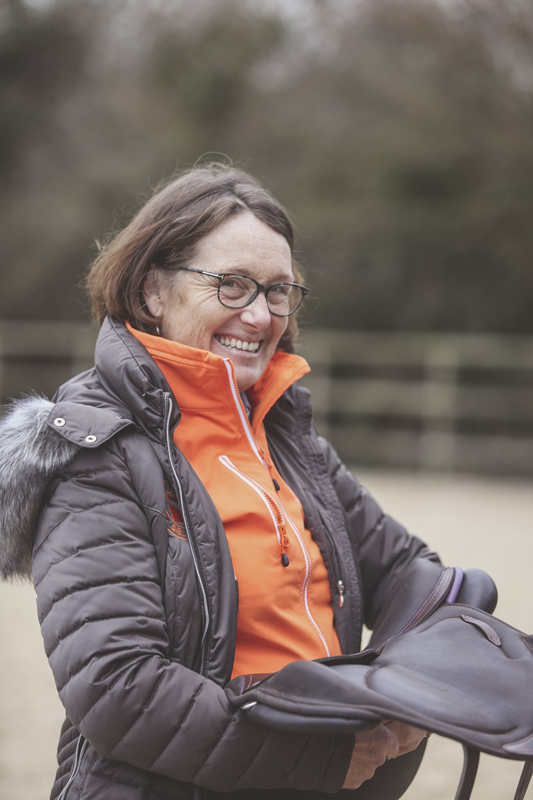 The League also attracts top-level judges and this year include Ann Marie Dunphy, Ian Fearon, Sasha Harrison-Stewart, Mark Ruddock, Jennie Loriston Clarke, William Fox Pitt and Liam Maloney to name just a few who will be judging at the competition this year.